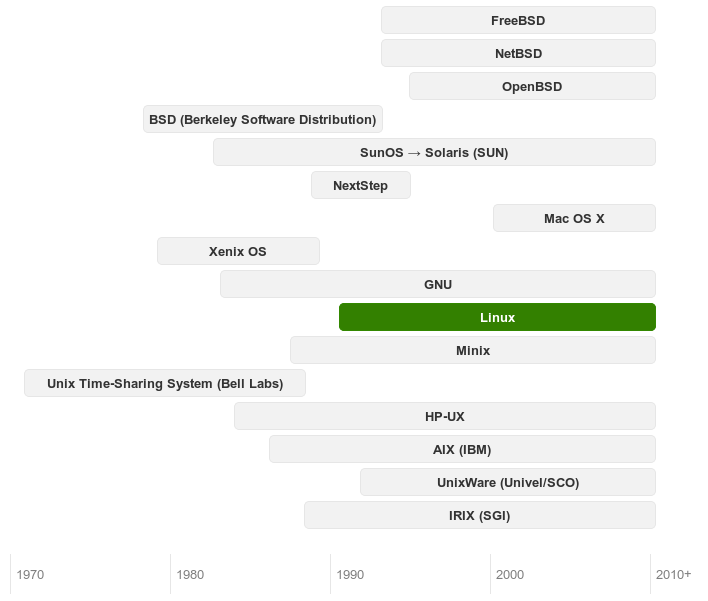 Linux is mostly indebted to two projects - GNU and Minix. The story of the GNU project started in September 1983. 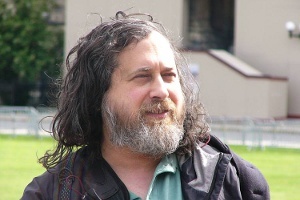 The founder of GNU project, Richard M. Stallman worked at that time in the Artificial Intelligence Laboratory at Massachusetts Institute of Technology, Cambridge, Massachusetts. Stallman is considered as one of the most leading programmers of these days.